Three decades passed before I stood over these bones. We all die some day. I too will pass away, and I hope my wishes are honored, and my ashes are scattered when I do. 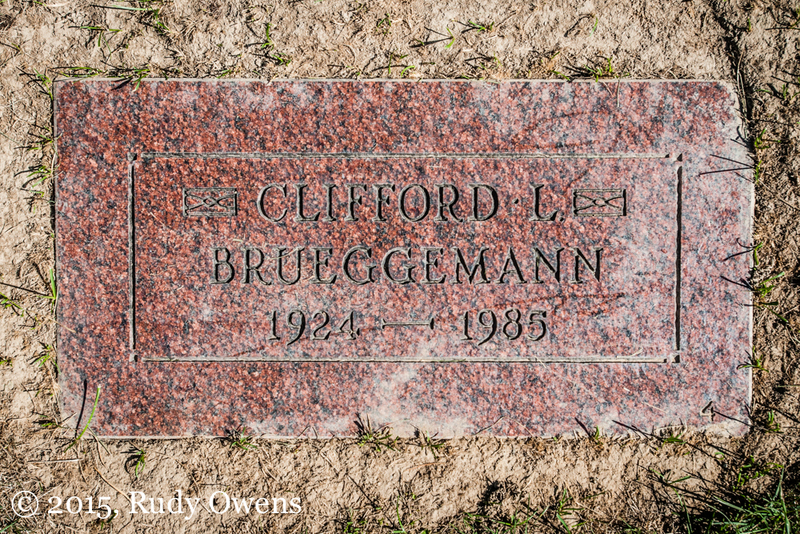 I recently visited the tombstone of a man who died three decades ago and who I never really knew. It was the first time I stood over his bones. He impacted my life and that of my family in ways that I never could control as a kid, but what I could do was determine how I wanted to live my life at a very, very young age. I also decided that I would not carry a name given that did not reflect who I was in any way, and instead I would choose my own name, which honored my past and ancestors. Others will judge how well I succeeded in being better than the family name on this headstone. I have worked at this for decades, and every day I ask myself, how am I doing? Am I living the life I intended to live and not making the mistakes I have seen around me? No one will ever really understand this quest but me, and there will be no rewards for this quest, for that is called living your life. I also continue to be questioned by many who will never understand why I made my choices to not bear this name when I part from this life to whatever awaits us all. I am comfortable with that. I have been questioned for decades about my choices, and anything worth doing will upset people who do not have the imagination to comprehend a world they do not live or understand.